Bobby Bones has made a second trip to the top of the New York Times Best Seller list as his new book Fail Until You Don’t: Fight. Grind. Repeat debuts at No.1 on the list after the book’s June 19 release. 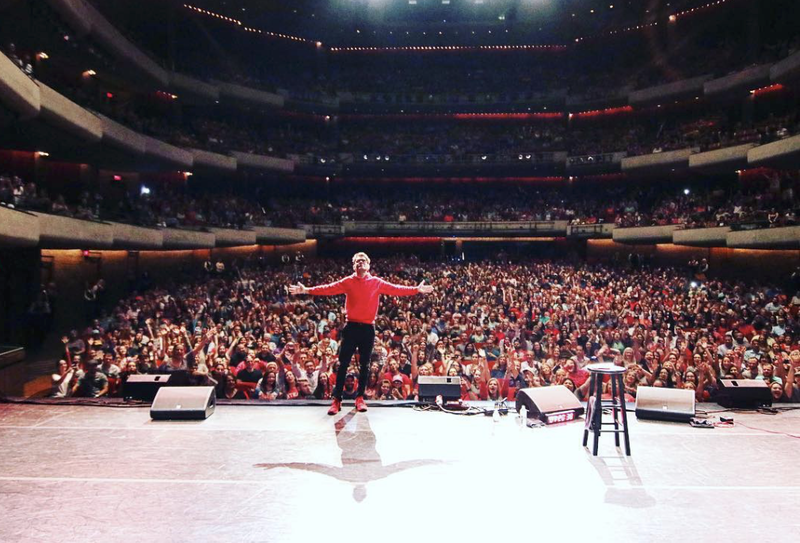 In between sold-out comedy shows for his Red Hoodie Comedy Tour, Bones appeared at several book store events with hundreds of fans showing up and breaking store records. The book is a primer on how to fight your way through failures to achieve success, and is Bones’ second book to top the New York Times list, following his debut memoir Bare Bones: I’m Not Lonely If You’re Reading This Book. His latest book features anecdotes from some of his famous friends who open up about their own missteps, including Brooklyn Decker, Charlamagne Tha God, Andy Roddick, Chris Stapleton and more.